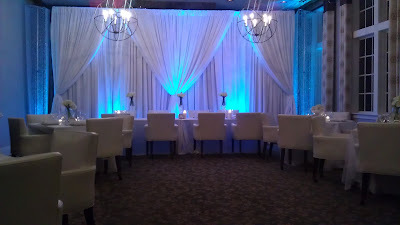 If you're planning a small intimate wedding or event, want the Country Club atmosphere, and the ballroom is too big for your affair, it can be done and done elegantly. 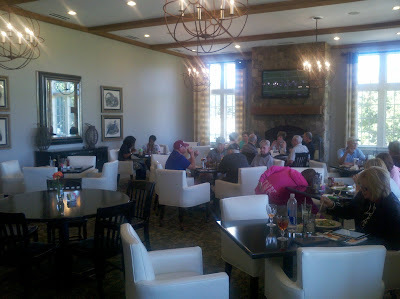 I was asked to transform the Bar & Grille of a Golf and Country Club into an elegant affair for 40 guests. 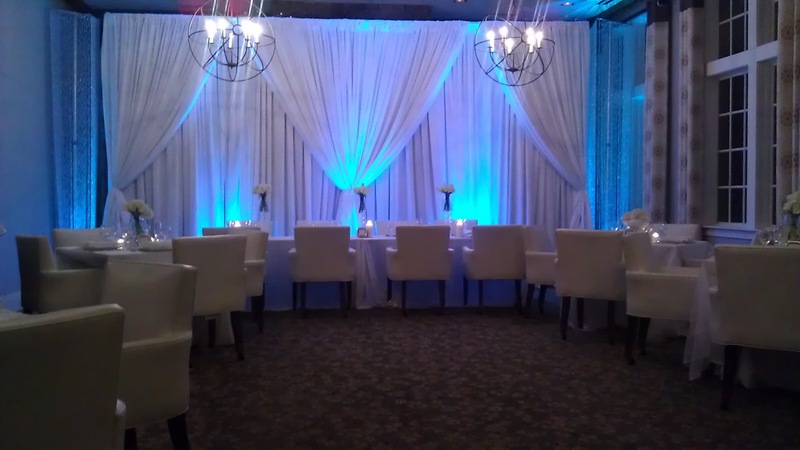 Here's a peak at how the room was transformed, using an all white palette with touches of silver and pale blue up-lights. I used white hydrangeas, white roses, and white mini cala lillies to create the arrangements and various glass and white vases to give texture to the all white palette. I hope you like! 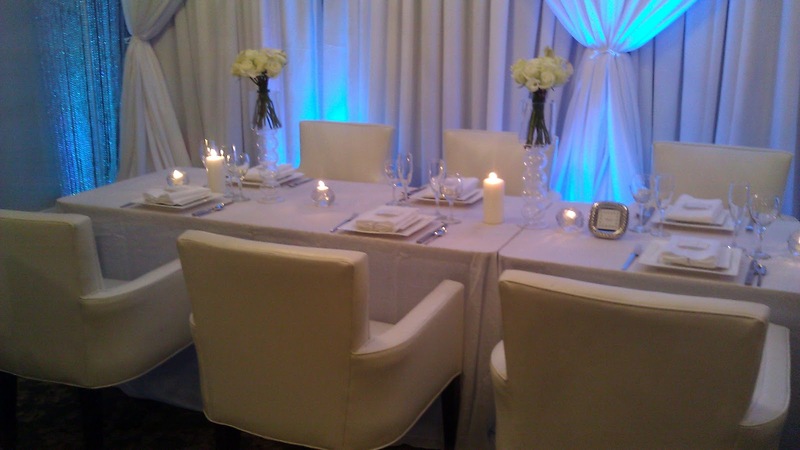 Vendors that made it possible: Venue~ Windermere Golf and Country Club, Lighting and Drapery~ Unique Event Management, China & Flatware~ TLC Rents, Linen~ Connie Duglin Linen, Photography~ Leslie Marie Photography, and Cake~ Sweet Infinity Cakes.